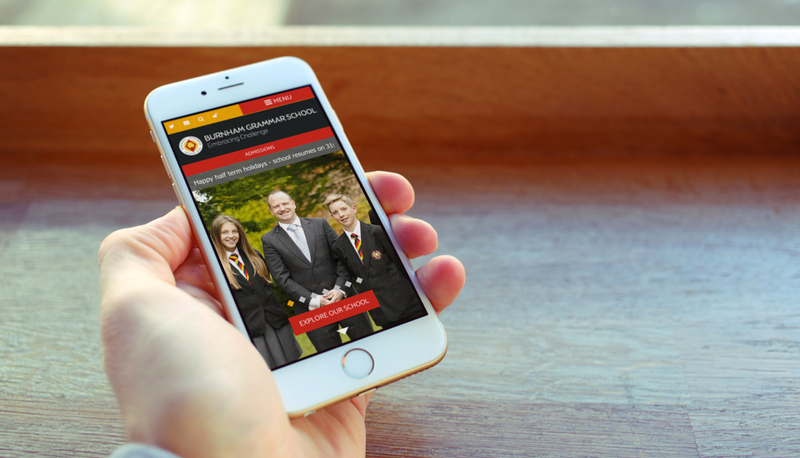 With mobile traffic increasing, Burnham Grammar School wanted to update their website to a responsive framework that would improve their digital presence. 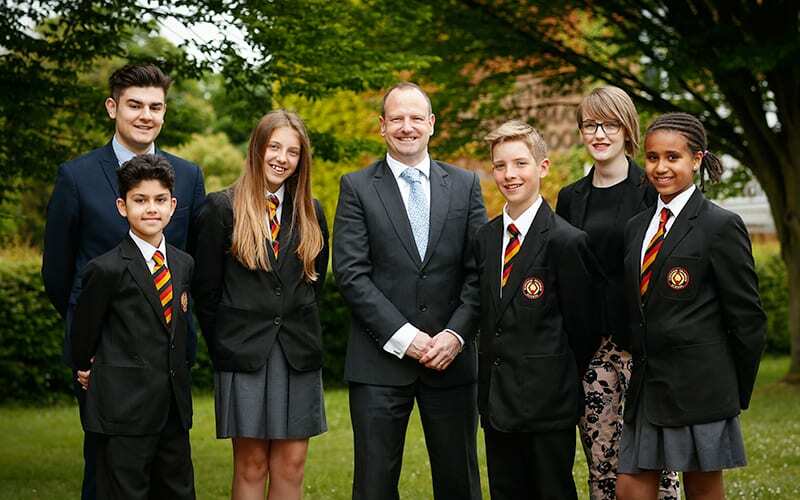 Taking the colour scheme from the school brand and being inspired by the diamond shape within it, our designers created a striking new look for the school. 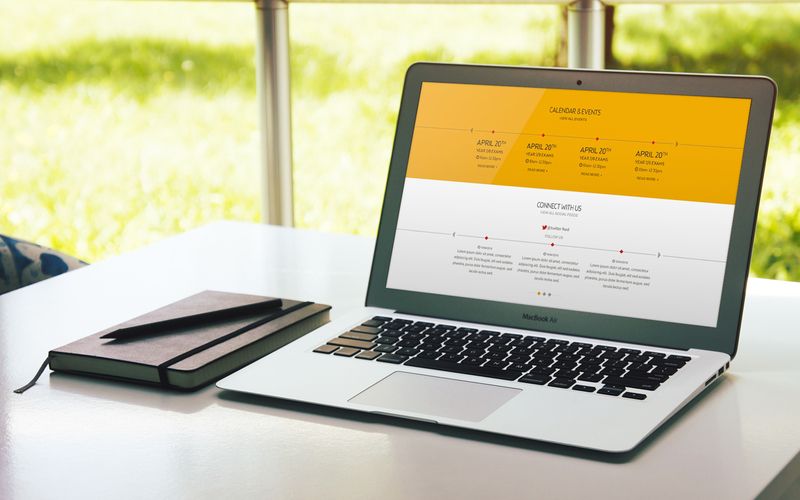 The website is powered by ReactCMS, with core modules including news, announcements, calendar, document zone and image gallery, which will allow the client to easily keep content updated and give users a reason to return to the site. 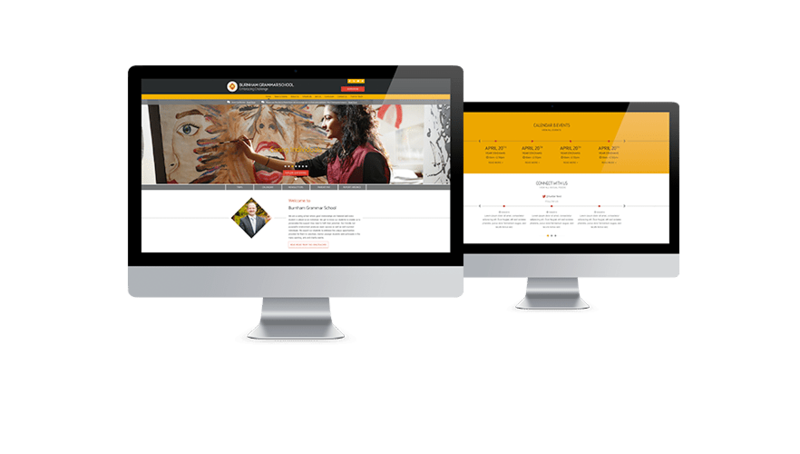 A 12 page landscape school prospectus was also produced, using large feature images and geometrical diamond shapes, which complement the website design perfectly.